The Folk Choir: Hot Harmonies and Hot Chocolate! Hot Harmonies and Hot Chocolate! Welcome to term three! Yep, its the middle of winter, and that means heart-warming harmony singing and hot drinks all round. 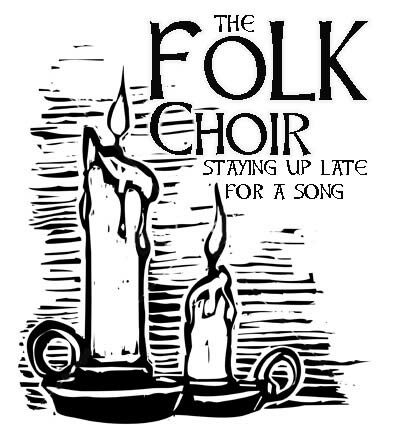 This term we are polishing up some songs to take out for a visit to the local folk clubs, and learning some new ones, as well as our friendly warmups, and regular opportunities to practice making up harmonies during chorus songs. $15 casual, $120 for 10 week term. This term runs July 4 - Sept 5.